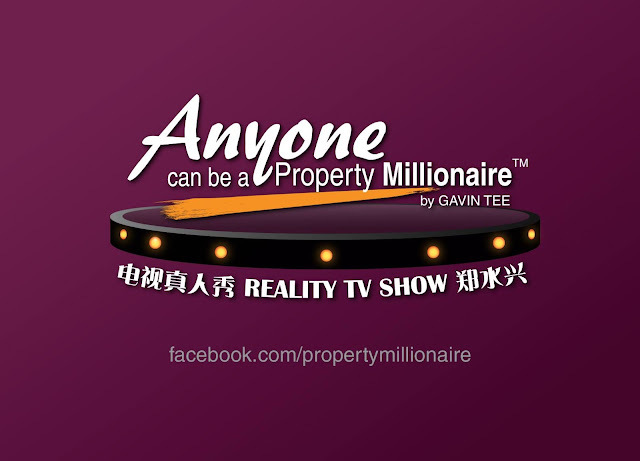 "Anyone can be a Property Millionaire" is the Malaysia's first TV Reality Show that relating to the property investment. This will be the first unique program that might impact on our local property industry and possibly the world too. This Reality TV Show " Anyone can be a Property Millionaire" inspired by Dato' Sri Gavin Tee who believes that anyone can be a property millionaire as long as the right skills, knowledge and guidance is been provided. 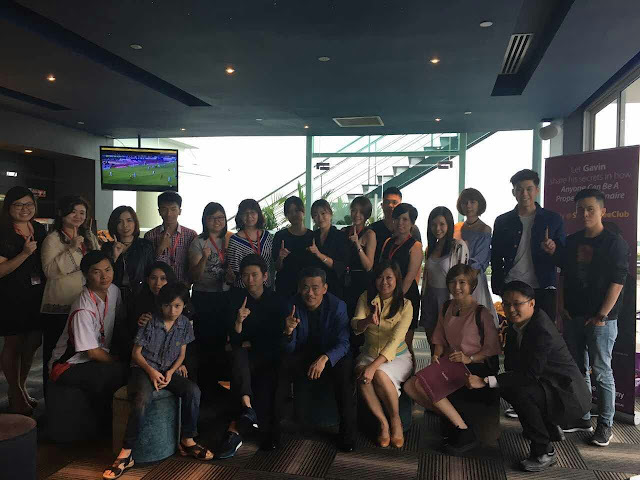 The auditions for the for "Anyone can be a Property Millionaire" will kick of on 24 July 2016 (starting 2pm) at the Grand Ballroom, The Gardens Hotel, Midvalley City , Kuala Lumpur. Basically anyone can participating for this event. All the participant / applicant will be placed under 8 different categories such as Celebrity, Professional, Foreigner, Disabled, Businessman, Young Graduate, Retiree and also even Real Estate Expert. Thanks Mr.Thiang ( Grab ) for interested for this event ! Hope to see you this Sunday !